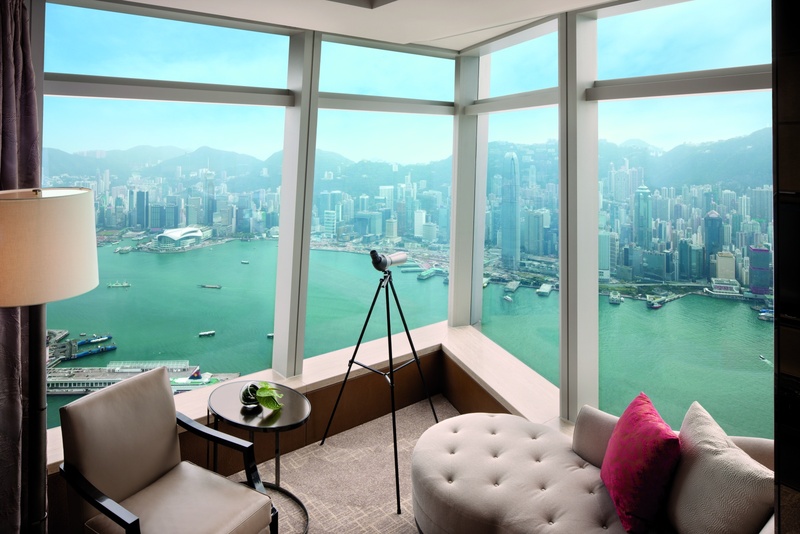 The City of Life, or Hong Kong as it is more commonly known, is home to a vibrant culture, shopping scene, party districts, and haute cuisine. 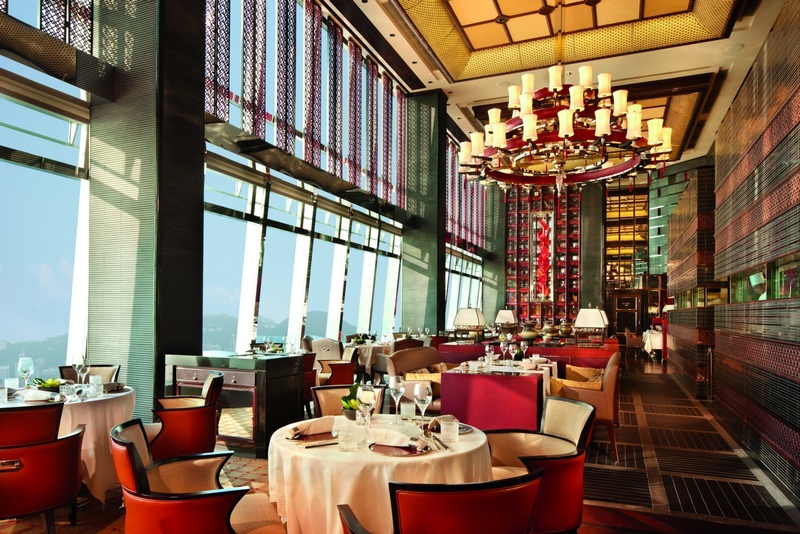 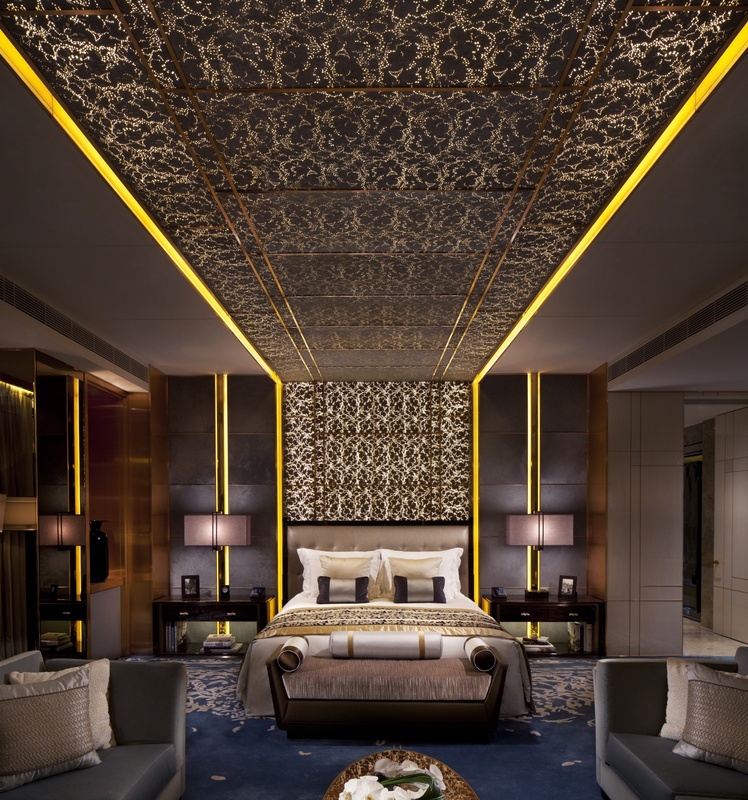 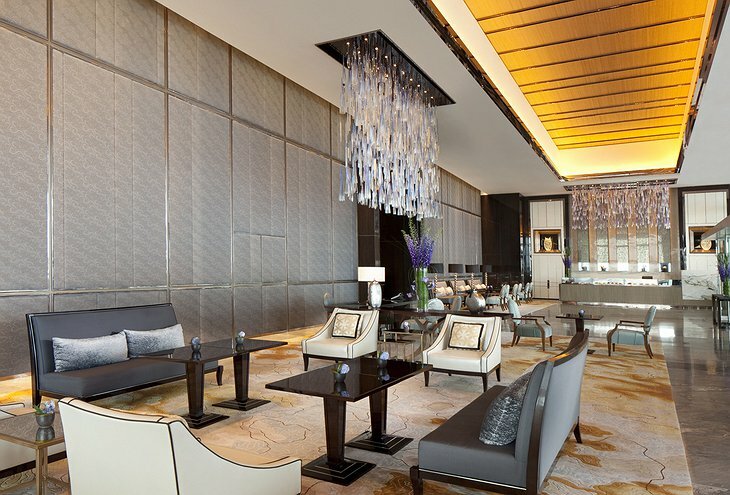 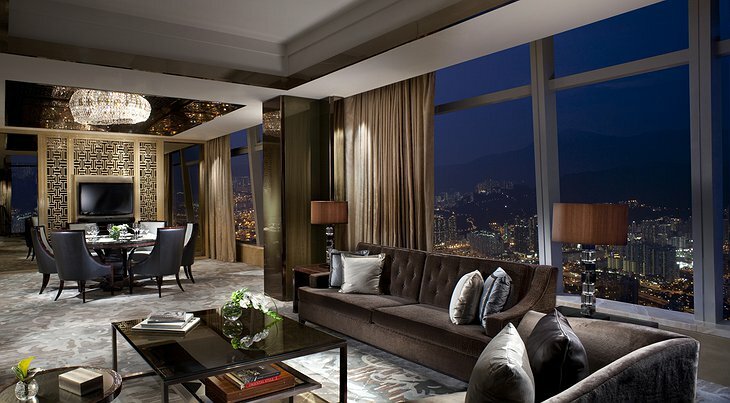 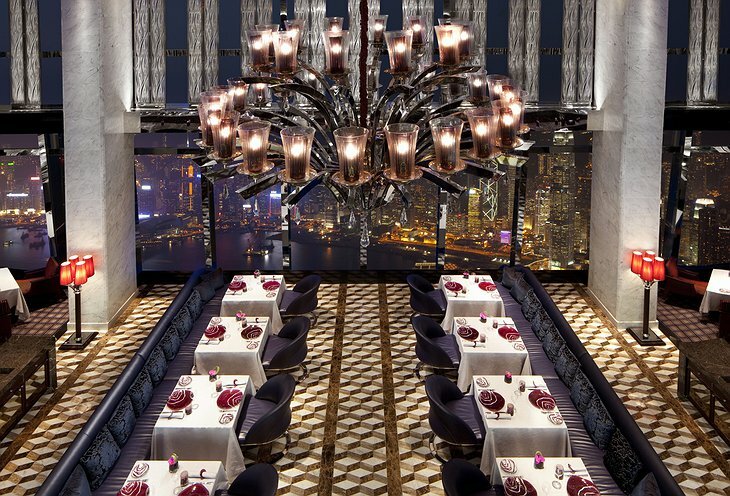 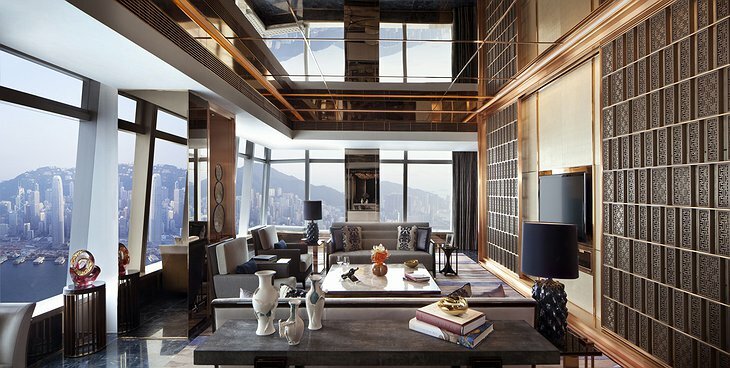 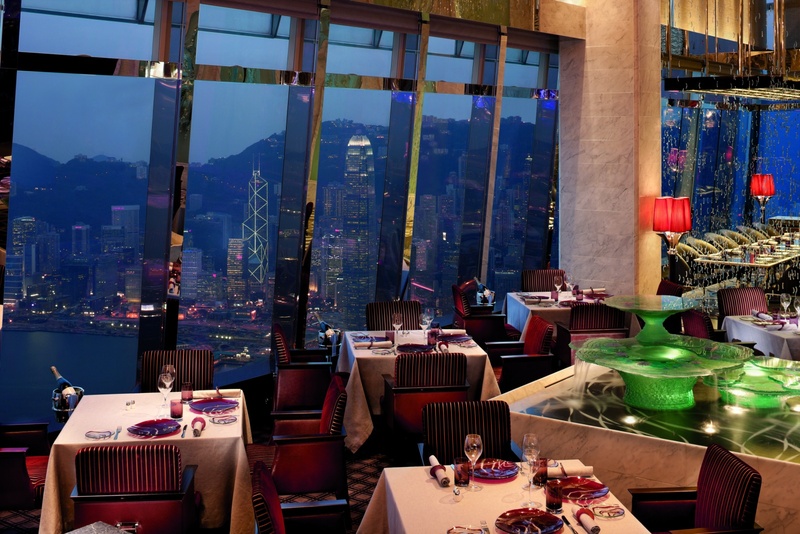 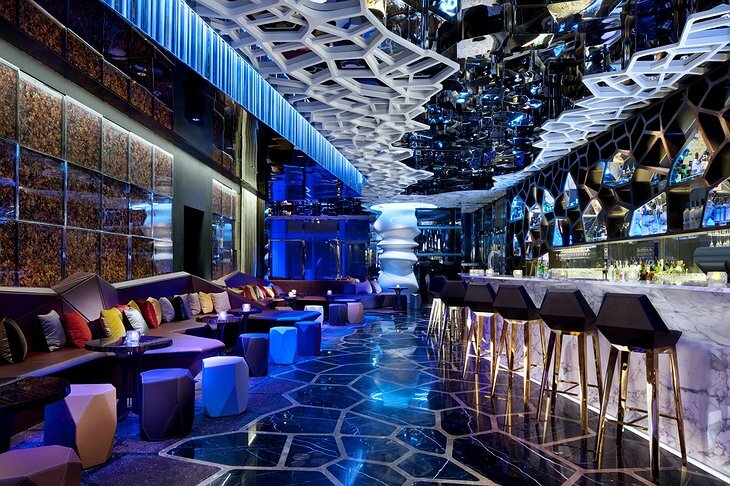 It is also home to one of the most luxurious upscale hotels in West Kowloon, the Ritz-Carlton Hong Kong. 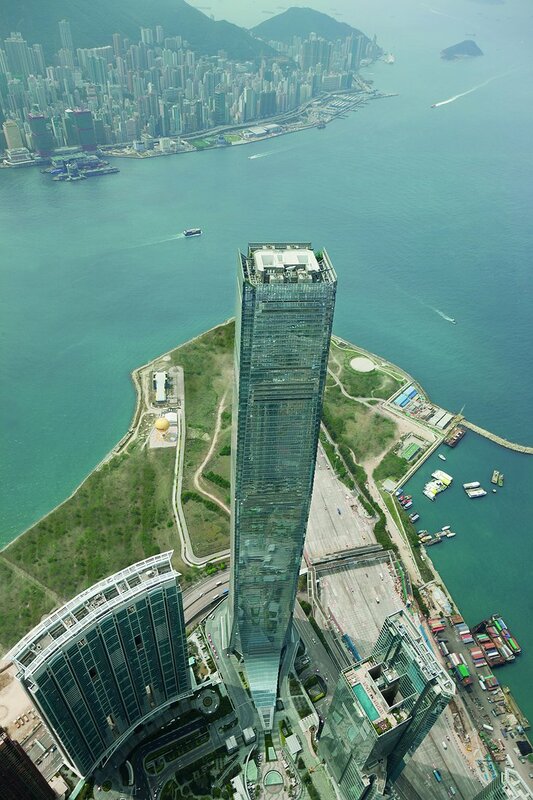 Located in a bustling area of the city, in the seventh tallest manmade structure in the world and the tallest building in Hong Kong is the Ritz-Carlton. 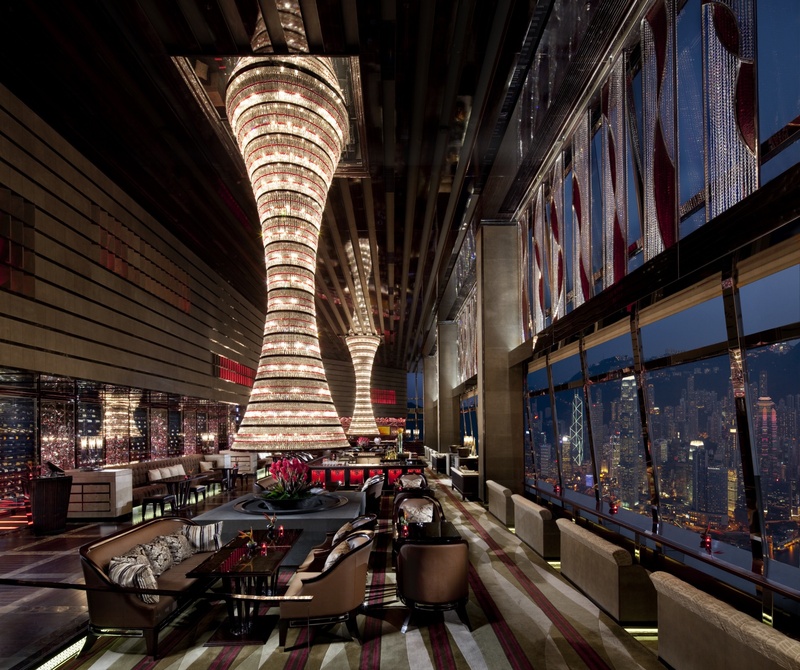 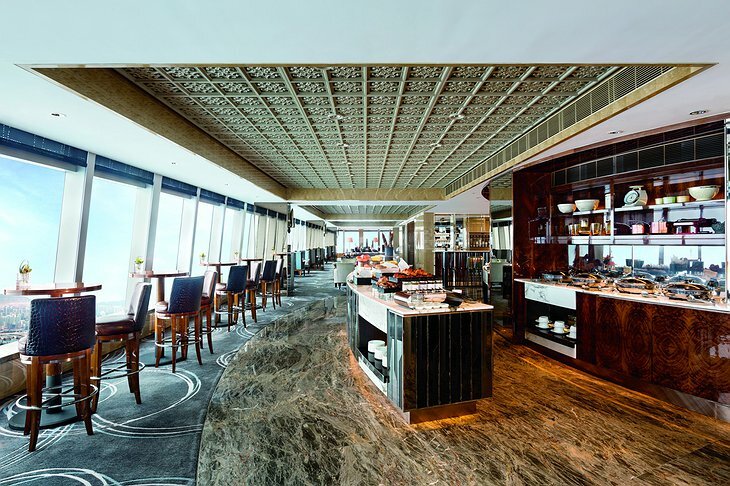 Its lobby is located on the 103rd floor which gives it a stunning view of the island of Hong Kong, and the iconic Victoria Harbour. 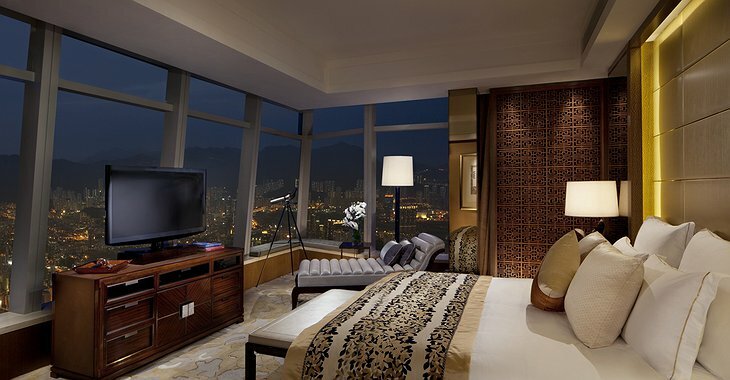 You check in to one of 312 rooms at almost 500 meters above the city. Next, you can ascend another 15 story’s to the world famous Ozone Bar and lounge where the sunset is absolutely breathtaking as the light glistens off the rest of city and the harbor that is hundreds of meters below and spend the night dancing to the sounds of local DJ’s. 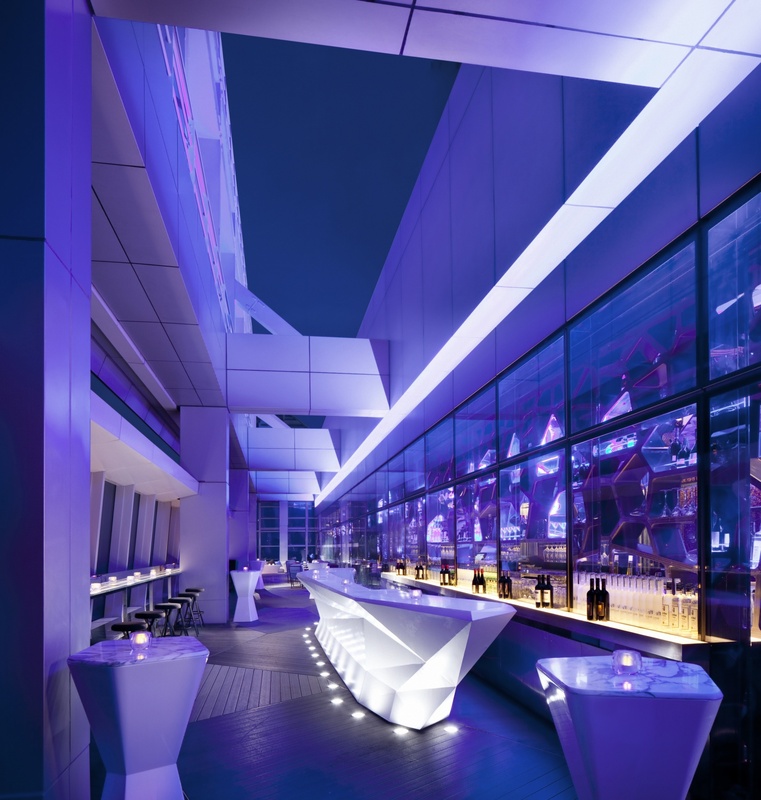 You can enjoy yourself in one of the many dining venues including an al fresco rooftop bar. Check your emails and keep in touch with loved ones using the complimentary Wi-Fi at the health club, in the spa, or even in their swimming pools. 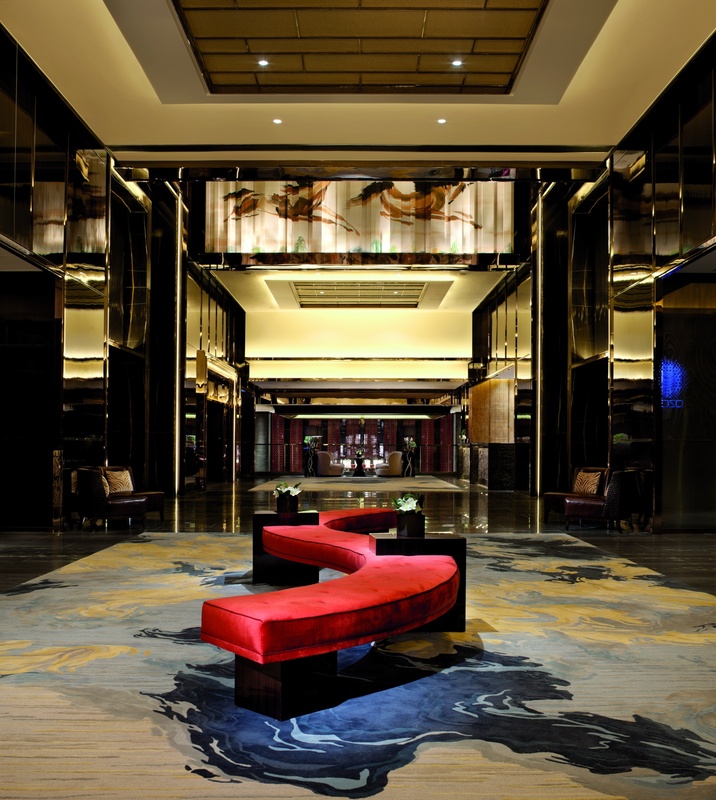 No matter what you choose to do, your stay will be unforgettable. 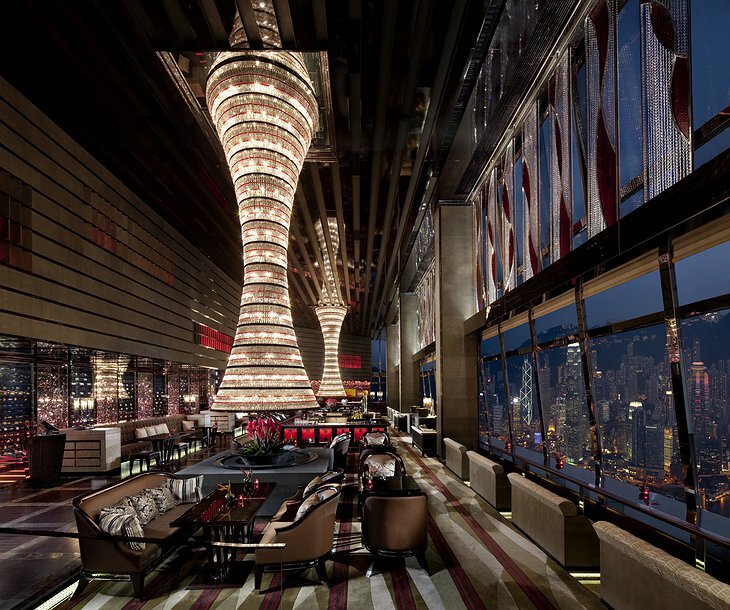 I AM presents I am red hot from Verva on Vimeo.